Nominated for the Man Booker Prize! When Sabrina disappears, an airman in the U.S. Air Force is drawn into a web of suppositions, wild theories, and outright lies. 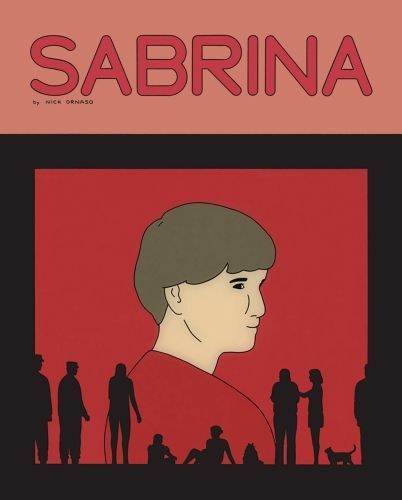 The follow-up to Nick Drnaso's LA Times Book Prize-winning Beverly, Sabrina depicts a modern world devoid of personal interaction and responsibility, where relationships are stripped of intimacy through glowing computer screens. An indictment of our modern state, Drnaso contemplates the dangers of a fake news climate.